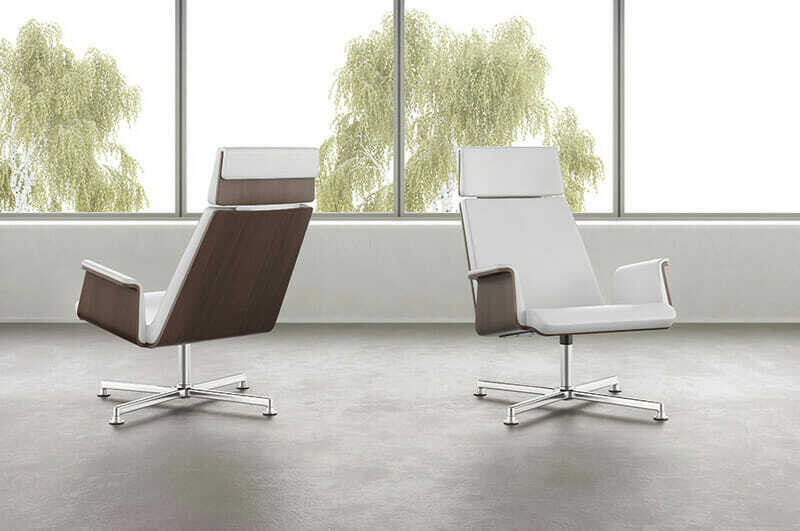 More importantly, we offer executive chair options in preowned, new, and remanufactured conditions, which allows us to meet the budgets of all businesses. And, if you are only looking for short-term furnishing options, make sure to ask about our convenient rental opportunities available to business owners in the area. For more information about the vast executive desk chair selection that we offer to businesses in the Houston area, contact Wells & Kimich today. We highly encourage our customers to stop in at our 6,500 square foot showroom to see all of our excellent products in person.